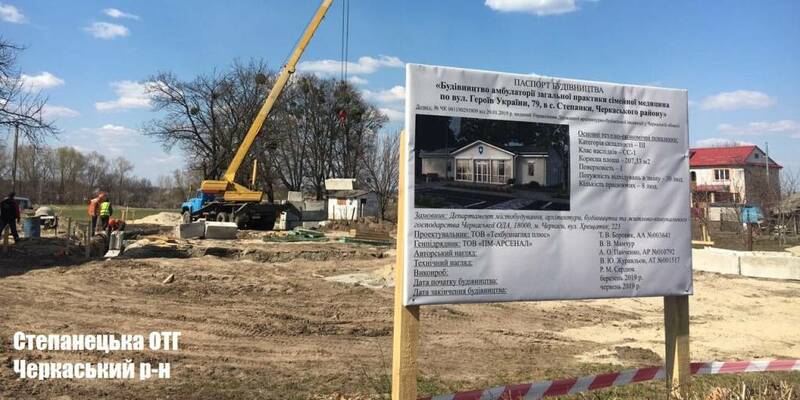 Experts responded to the situation in the Zakarpattia Oblast regarding the process of voluntary amalgamation of hromadas. 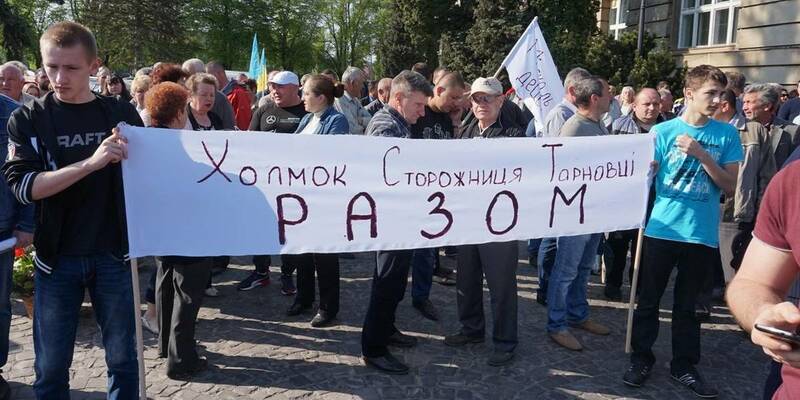 It is worth mentioning that yesterday, on 19 April, the representatives of the Kholmkivska, Storozhnytska and Tarnovetska hromadas held a peaceful rally in front of the administration building of the Zakarpattia Oblast State Administration in support of establishment of the Kholmkivska amalgamated hromada. 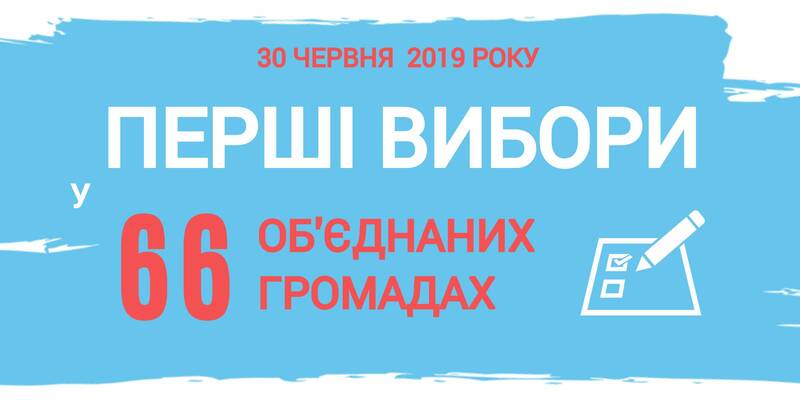 This hromada has been long waiting for the Zakarpattia OSA’s conclusion on compliance of the decision of councils’ amalgamation into one AH with the current legislation. 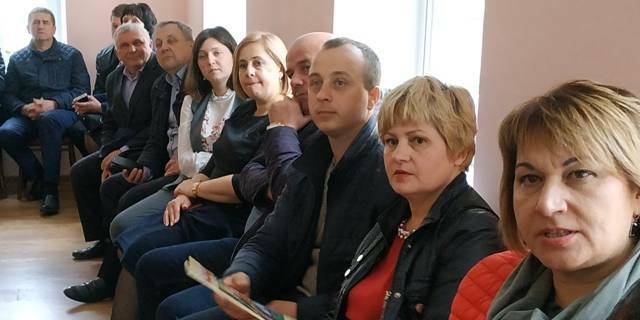 "Hennadii Moskal, head of the Zakarpattia Oblast State Administration, stubbornly looks for clues in order not to execute the Law of Ukraine "On voluntary Amalgamation of Hromadas". This is a summary of the analysis of his explanations, why he does not give positive conclusions on the initiative to establish the Kholmkivska AH," commented the expert Yuriy Hanushchak.